Darnell Washington aka DJ Magic has over 20 years of experience and knowledge in the entertainment industry. He has performed at a variety of functions including corporate events, family reunions, boat parties, nightclubs, roller rinks, and many other special events large and small. As a professional DJ, Darnell has backed up many well known artists and performers, both local and abroad. What he enjoys most is that no two events are the same. Whether a wedding reception, birthday or corporate party, each event takes on its own identity. No matter which hat Darnell is wearing – Entertainment Coordinator/Consultant, Sound/Lighting tech, or MC/DJ – he always aims to please. 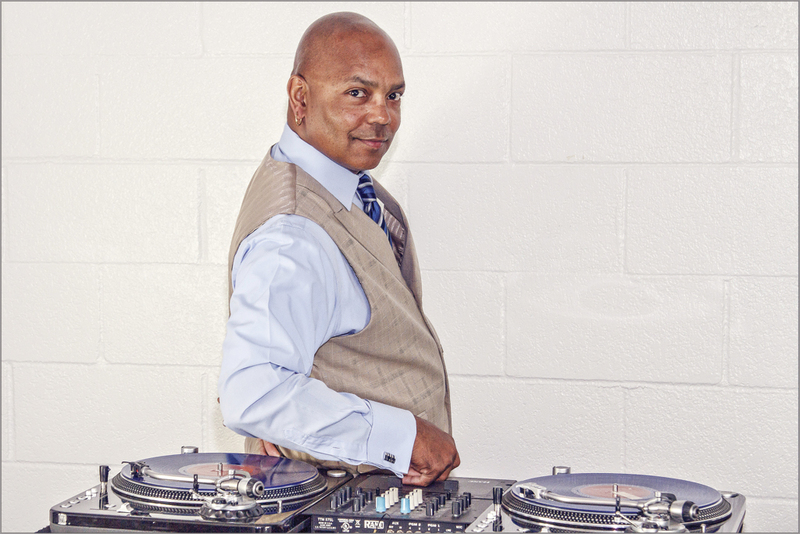 DJ Magic’s goal is to help make your event a huge and memorable success. With strong emphasis on clear communication, attention to detail, follow-through and delivery, Darnell always performs above average because you deserve the best. He looks forward to meeting you soon to discuss and plan your next successful event. Hired for a summer wedding and honestly we were overwhelmed at the time. The venue had quite a few hiccups including some very inadequate wedding coordination. So with just a couple weeks left, DJ Magic stepped in and gave us the full work up. Communication was great and the customer service was through the roof. Not only did he work with us to coordinate our music and playlist to our exact (and tedious) specifications, but he stepped up and coordinated the flow of our reception in place of the subpar venue assigned coordinator, and kept things flowing without a hitch. After me and the bride said our I-do’s, we didn’t worry about another single thing. To top it all off, after a few weeks a complimentary congratulatory gift arrives at our new place. Simply superb. If you’re in the Riverside county area and looking for an event DJ, make the call, reserve now. 5 stars! DJ Magic expertly managed and orchestrated our 10 year vow renewal ceremony with riveting sounds that had our guests on their feet throughout the reception. His attention to details was obvious secondary to his interview and follow up questions. He ensured all our requests were met and ensured that our experience was unforgettable. A constant professional who we would recommend for all your Dj needs. The best!